Heavier glove with noticeably thicker, double lined, insulation. 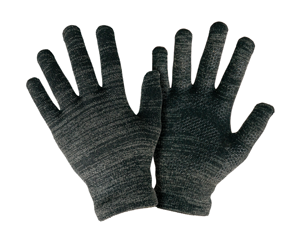 They provide warmth for long periods of time outdoors and offer great touch accuracy and finger dexterity. 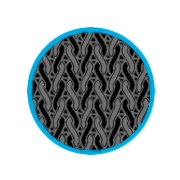 Using special conductive micro-fibers woven into the liner, we are able to bridge the conductive gap your gloves create between you and your device. 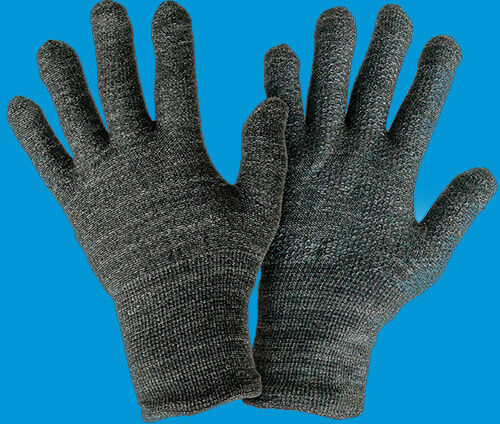 Typical winter gloves create a barrier between the user and the screen, but not Glider Gloves. 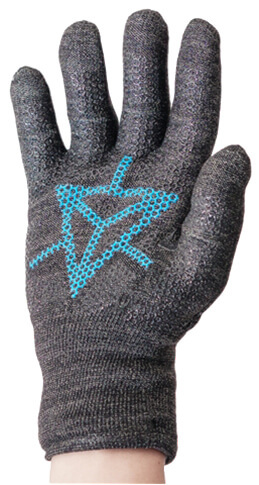 The result of conductive yarn gloves? Amazing touch response along your entire hand and fingers and allows for precise control and unparalleled touch response of your touchscreen device - no matter which part of the glove you use. In the cold winter months, it is no surprise that you need a good pair of gloves to keep your hands warm and protect them from the elements. Today, everybody is connected, and quick communication is key to keep things running and to maintain relationships. Many of us need to be able to communicate on the go, in or out of the cold, and face the elements when we need to take a call or send a text message. 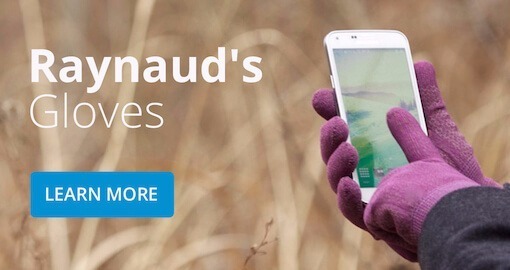 Are you tired of having to remove your gloves in the cold to use your smartphone device? We’ve got a solution for you. 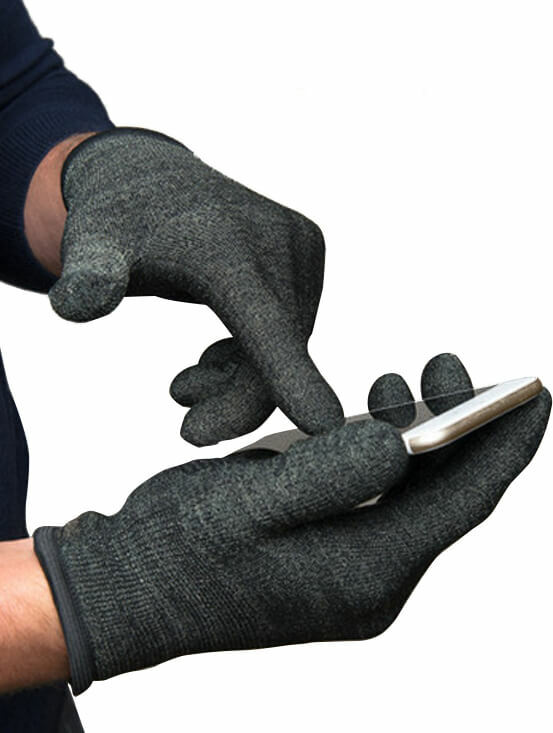 Touchscreen gloves, also called texting gloves, capacitive gloves, or even iPhone gloves were engineered so you can use your phone while protecting your hands, but not all of these gloves are created equal. We’ve created a practical solution to this problem that knocks other touchscreen compatible gloves to the curb. Now, you don’t have to settle for a low-quality product that leaves your hands exposed to the elements or one that sacrifices function for warmth. 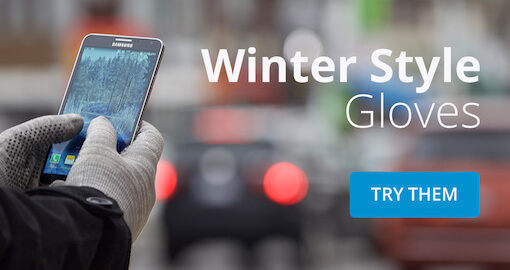 Unlike other touchscreen gloves, Glider Gloves are warm and don’t limit functionality to the tips of your fingers. 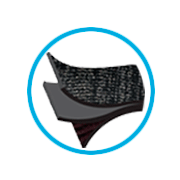 We have adapted our glove to give you the freedom to use your device how you choose. 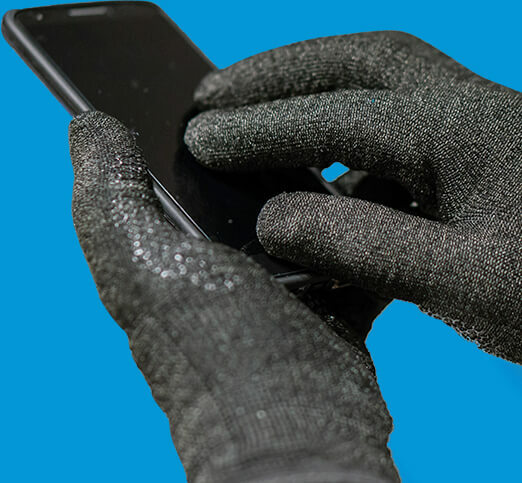 Our entire glove is touchscreen compatible, so you not only can use your fingertips to text, you can easily pinch the screen to zoom and even use your knuckle to swipe. Other touchscreen gloves can give you some functionality, but as soon as the fingertip coating wears, you are left with a low-quality product that no longer provides its intended benefit. For those needing a heavy winter glove, many options leave you with a thin and floppy fingertip that can’t give you the precision or protection you need, wasting your time and money. Our layered design makes Glider Gloves warm without being bulky, and that includes the winter option. With these on, it is easy to not only use a smart phone, but sift through pockets, pull credit cards out of your wallet, or anything else. We have designed a product that has maximum function in a simple design. Glider Gloves hit the market in 2010 and took off. People immediately recognized their quality and functionality. We’ve been recognized with media coverage through USA Today, the Discovery Channel, GQ magazine, and were even featured at the Sundance Film Festival in 2013. Glider Gloves are tried and true, and because of this, won Wirecutter’s award for best touch screen gloves 3 years in a row! We recently have embraced a partnership with Google’s Ingress, and we have designed exclusive Ingress edition gloves for this partnership. Check them out and pick your faction! We provide two styles of gloves for those looking for more or less warmth, and sizes to comfortably fit almost anyone’s hands. Our Urban Style Glider Gloves are great for those looking for a lightweight glove for short periods outside that might not need a lot of warmth from their glove. 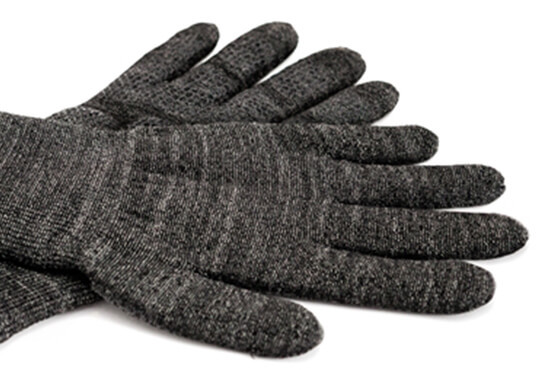 For those looking for a warmer glove, the Winter Style Glider Glove is for you. These are double layered, keeping more warmth in, while providing the same functionality as the lighter Urban Style. Our Gloves come in sizes small through extra-large. You can look at the sizing chart here to find the perfect fit for you. 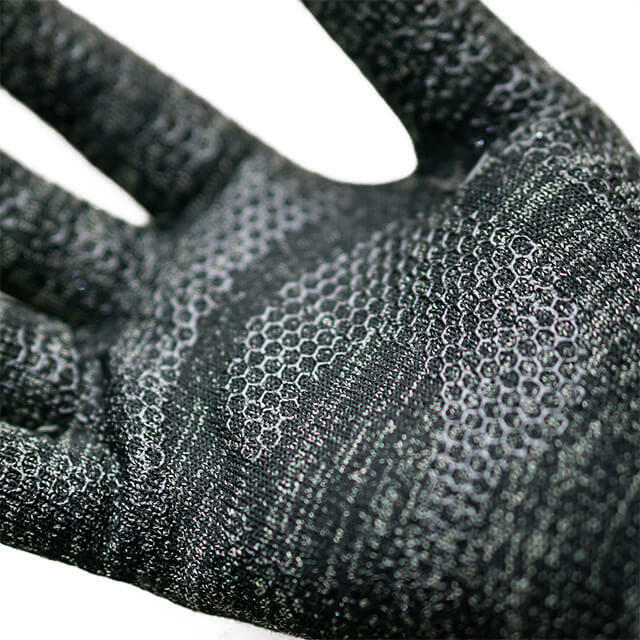 Woven into the liner of Glider Gloves is a special copper microfiber yarn that conducts your electrical energy so you can still interact with your device’s touch screen. 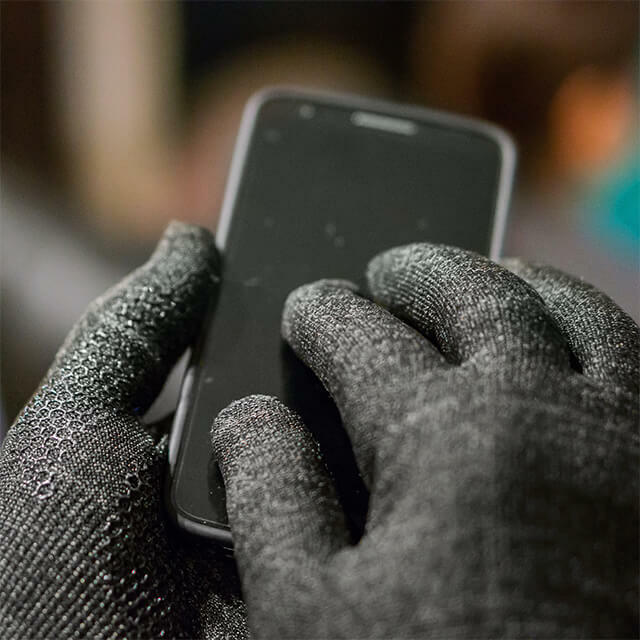 The typical glove will block the electrical connection between you and your phone, preventing you from using your device. Some gloves have solutions to solve this problem, but limits usage to the fingertips or will wear down over time. The conductive copper yarn that makes Glider Gloves so great is woven into the fabric through the entire glove, so nothing can hold you back! Glider Gloves are also made up of several layers of material and finished off with a soft brushed interior to keep you warm and comfortable. We know how important your device is to stay connected, and how expensive they can be to repair and replace. That’s why each Glider Glove is equipped with an innovative anti-slip feature so you can confidently use your phone without fear of dropping it on the ground or in the snow. Our gloves are the best for those needing protection to keep their hands warm to prevent numbness and sometimes painful tingling or stinging that comes with an attack. 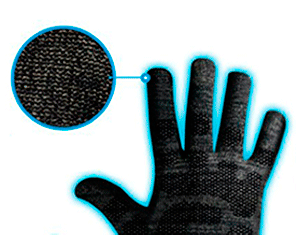 These gloves can easily be incorporated into daily life because they can be practically used anywhere and allow for smartphone and laptop trackpad usage. We are a small business composed of a creative team of dedicated users of the latest and greatest technologies. We are strong believers that nothing should come in between your connections with others, not even the winter cold. We decided to create a practical solution for the problems that arise when gloves and touchscreens collide so you don’t have to choose between warmth and communication. 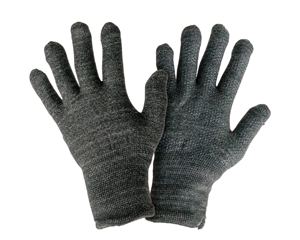 If you are fed up with touchscreen gloves, don’t give up before you try Glider Gloves. We are sure that you will love them, and hope that you will give them a shot. We pride ourselves in providing quality gloves and quality customer service, and we want you to feel confident investing in our product. Contact our support team with any problems or questions and we will be sure to make things right. We take customer feedback very seriously. In fact, it’s what has made Glider Gloves evolve into such a great product. We believe your connections should have no limitations! The connections we have with each other are what’s most important, they’re irreplaceable. Contact should be seamless, without barriers and without limits, working every time, all the time, no matter what. We’ve created the best touchscreen gloves in the world that are innovative, practical, and simple to support your tech-infused lifestyle. 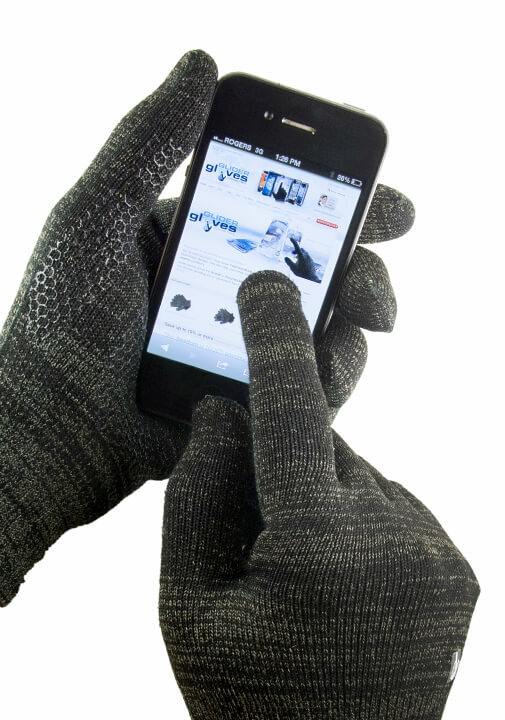 Warm and durable winter gloves that work with any capacitive touch screen panel – think iPhone, Android, iPad, Galaxy Gear and similar. We saw a problem that needed a solution and have designed and grown our product from the ground up. We use direct customer feedback to make Glider Gloves a world class product.